Thomas Gainsborough (1727–1788) rose to become one of the most fashionable artists of eighteenth-century Britain, relying on commissioned portraits of royalty and aristocrats to make his living as a painter of both artistic and social ambition. Even as he professed to dislike portraits, and declared a preference for painting landscapes of the still-unspoiled English countryside, Gainsborough created images of his family more than any other artist before him. 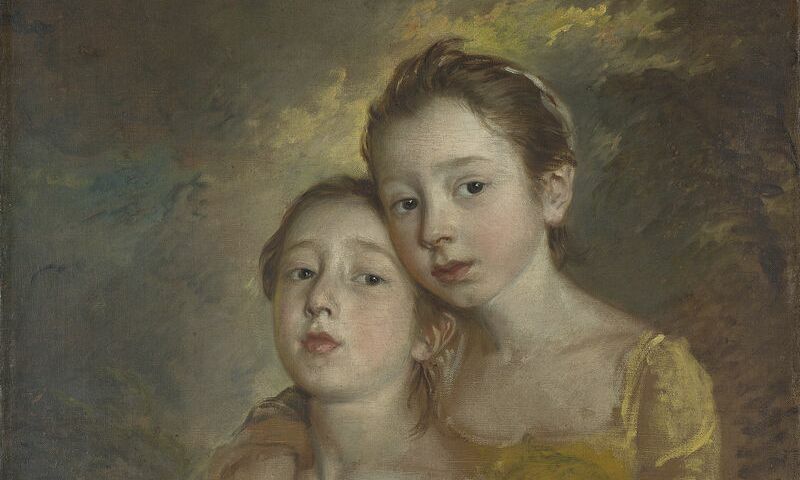 In turning to his family—his wife, father, sisters, even servants and pets, but most importantly his daughters as they grew—Gainsborough left a legacy that is both poignant and modern for its time. Gathering nearly fifty such images for the first time in history, Gainsborough’s Family Album offers insights into the artist’s family life and sometimes-complicated personality but also into wider questions of domesticity, marriage, parenthood, and family values at the birth of the modern age. As it does so, it reveals a preoccupation that continues in the hands of other artists to this day, a legacy that will be explored in a companion installation.